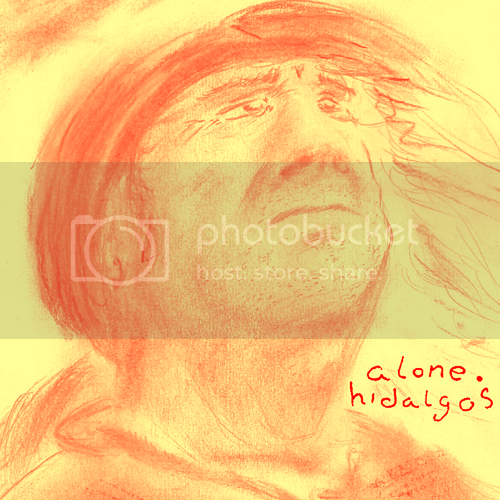 New Single by Hidalgos. Alone. Click to download for free.